Planning to take your cooking game to the next level? It takes time and effort. You are also going to need the right kind of training and passion. 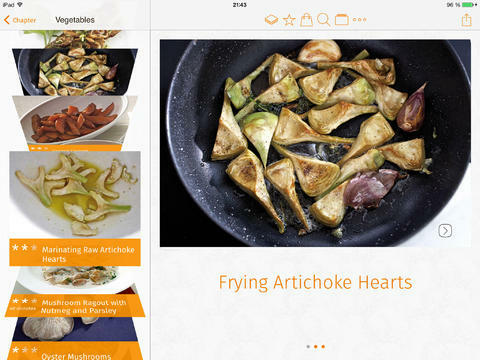 There are also plenty of apps you can use to learn new recipes. 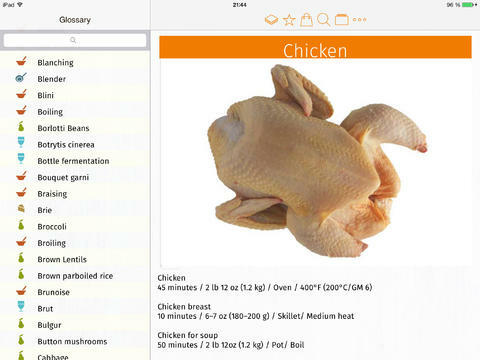 The Cooks Encyclopedia for iPad happens to be a useful app that serves as a guide for shopping for and creating meals. It has plenty of photos and over 350 original recipes to get you started. The Cooks Encyclopedia is essentially a photo cooking course. It has 350 recipes plus 3000+ photos you can use to prepare your food. The ingredient list for each recipe is available, so you can get your shopping done faster. You can also search through recipes for a specific ingredient. The app also has a glossary to help you along the way. The Cooks Encyclopedia is not the cheapest recipe app around. At the same time, we found it to be very user-friendly. You can search recipes, filter by ingredients, prepare your shopping list, and go through step by step instructions fast. The app is available for under $10 at this time.